It’s almost July already… the temperature is rising, and unfortunately, so is the number of animals being surrendered in Orange County. The Sentinel did a piece just last week about the spike in owner surrenders – a 74% increase over this time last year. 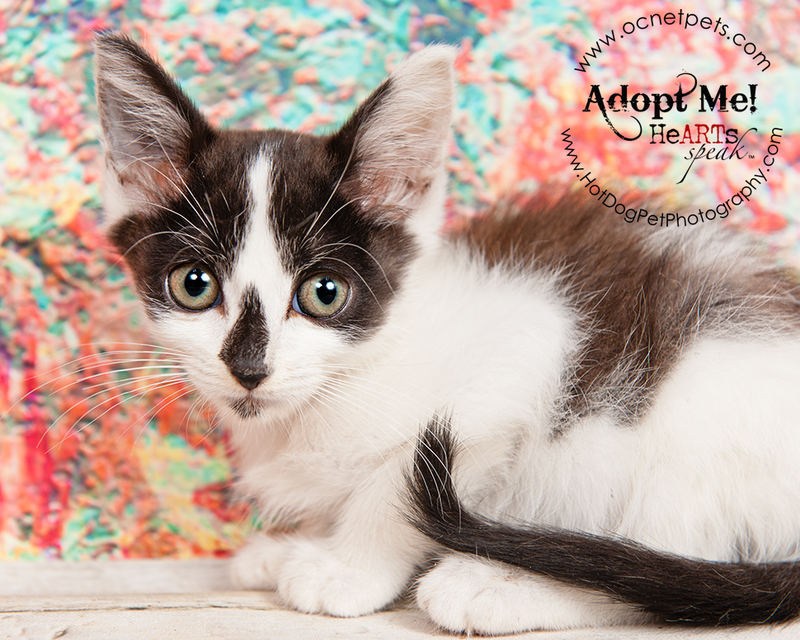 Needless to say, the shelter is overflowing with beautiful and loving animals who need homes. 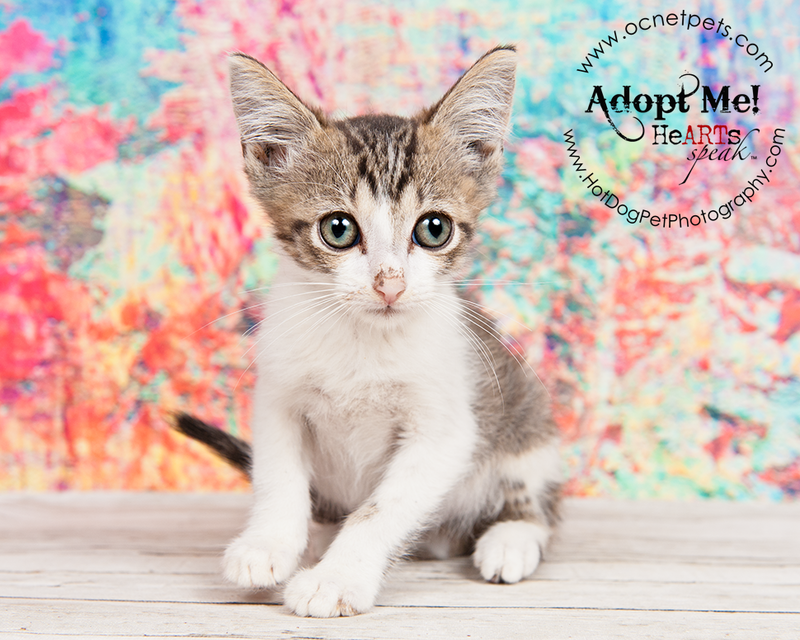 Yesterday, we photographed 15 kittens looking for their furever families. The good news: there’s one day left for waived adoption fees in the Certified Pre-Owned Cats promotion. 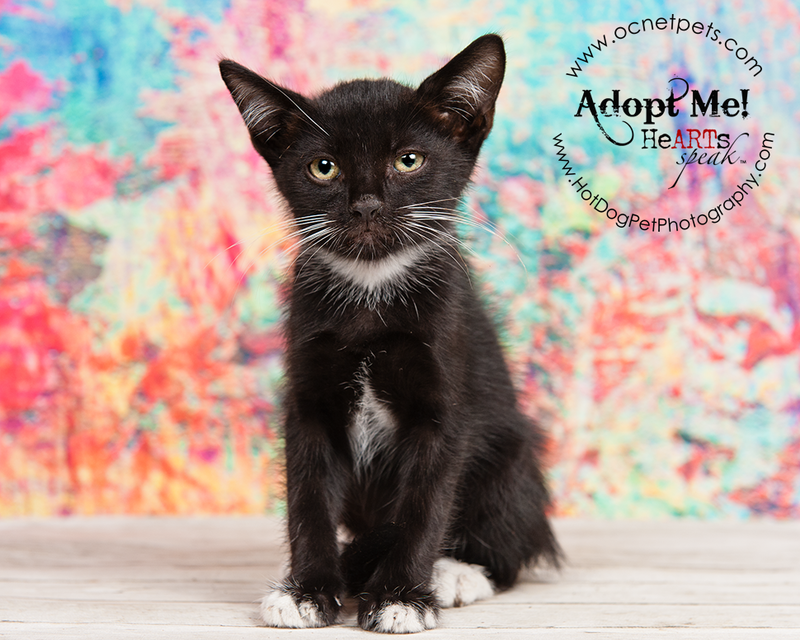 Visit Orange County Animal Services for more information!